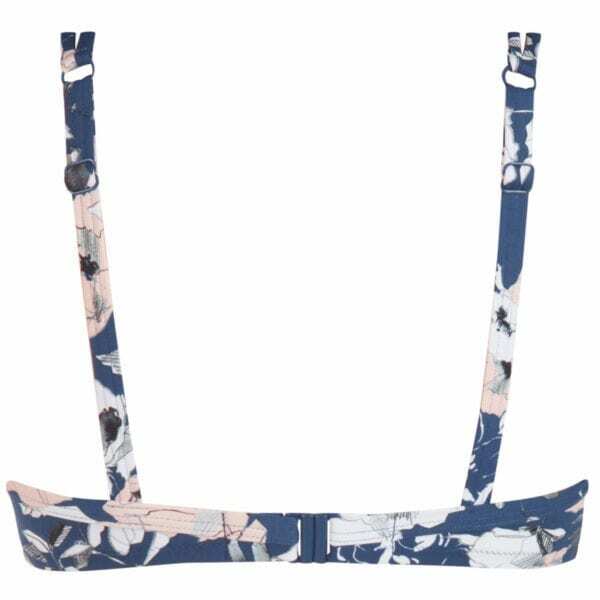 Inspired by the flower festivals of Europe, the Venice Non-Wired Bikini Top features a feminine all-over print in front and back, for a look that’s fresh and youthful. Its padded soft cups support a swim form, of course, and the Venice bikini pairs perfectly with the matching Venice swim briefs. The smocked inserts in the upper cups which flatter the bust; soft side bone workmanship that give you extra support all the way around; and the double spaghetti straps with a little knotted detail. Our Venice Non-Wired Bikini Top lets you enjoy your time in the sun. The perfect pair: Our Venice swim Briefs matches with the two piece tops in the Venice collection, with its all-over floral print, reminiscent of the flower festivals of Europe. This bikini bottom is lined in the front and back so your modesty is assured. 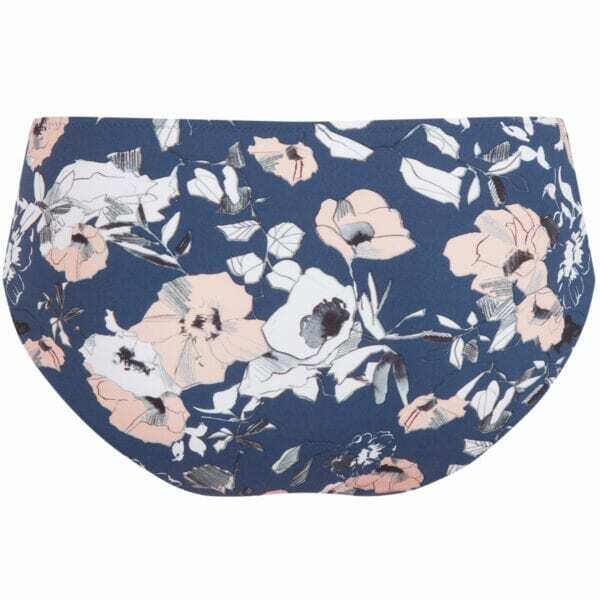 Its fashion statement is its smocked waistband, looking youthful and flirty. Made from ultra soft fabric, this swim briefs feels comfortable and fits you beautifully. LYCRA®XTRA LIFE ensures it will last a long time and keep its shape.